1. 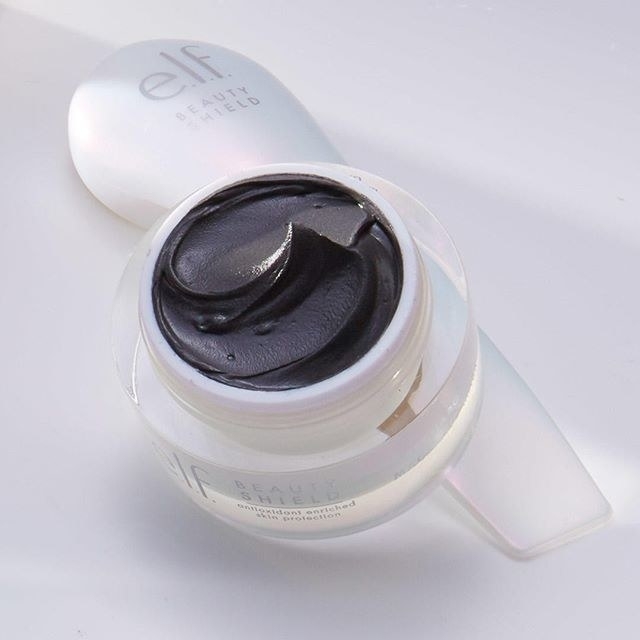 A magnetic face mask that's even more fun to take off than put on. 2. Ritual — a vitamin subscription service that sends you minty-tasting, beautiful pills each month. Read BuzzFeed's review of these beautiful vitamins. They taste minty and look pretty, so they might actually motivate you to take your vitamins. Get your personalized vitamins from Ritual for $30 a month. 3. 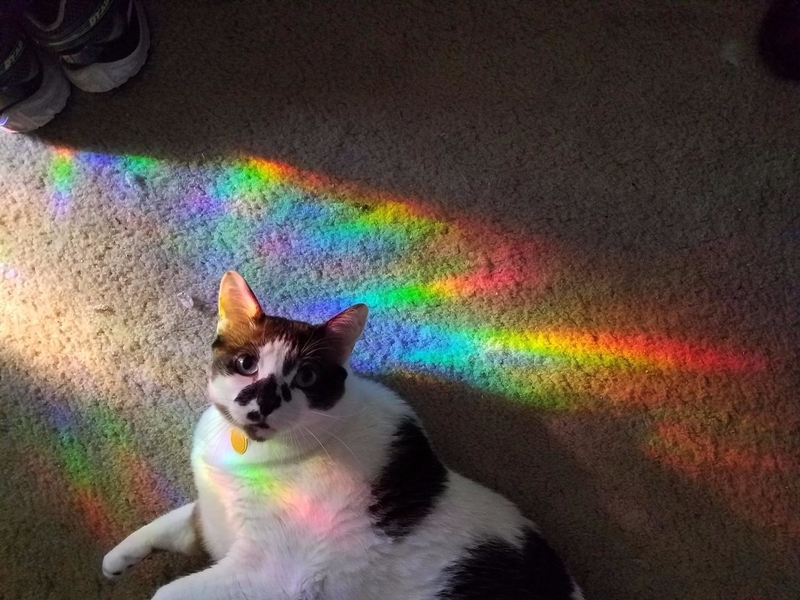 A privacy window film that's easy to install and fills your home with lots of rainbows when the sun hits it just right. Now you can sing "somewheeeere over the rainbow" as you step over your cat. 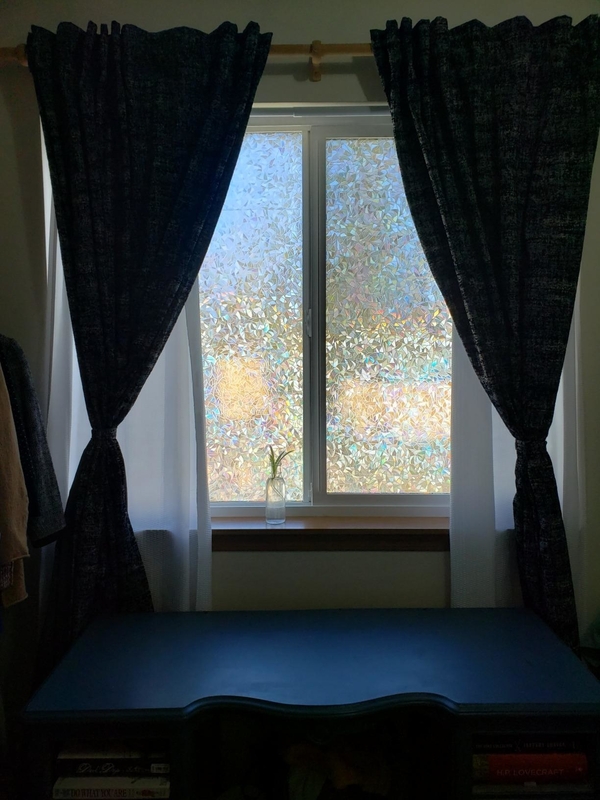 Read more about this beloved rainbow window film. Get it from Amazon for $13.98+ (available in nine sizes). 4. A three-chamber frosting tool so you can have multi-colored cupcakes without making a huge mess and having a breakdown in the kitchen. Save the tears for the bakers on Cupcake Wars. Promising review: "I thought this was a lot of fun to use. It's nice to get the three colors without trying to put all three icings in one bag. I was able to pipe an entire 9-in. layer cake in about 15 minutes with adding a bit more icing to each bag near the end. Getting the three couplers to lock together requires that you cut the bag at the right point so that the plastic bag doesn't cover the notches and grooves that are meant to interlock. I will definitely be using this again." —Nicole S.
5. A color-changing shower head so you can have a solo rave party in the shower. 6. A bottle of ferrofluid to make spiky designs that move and change with just a magnet. It's magnetic liquid! Learn more about ferrofluid here or watch a cool video of it here. Get it from Amazon for $18.85. 7. A pair of round sunglasses for anyone trying to outshine the sun. These come with rhinestone or metal frames, plus a variety of lens colors. Get them from Amazon for $13.96 (available in 10 styles). 8. 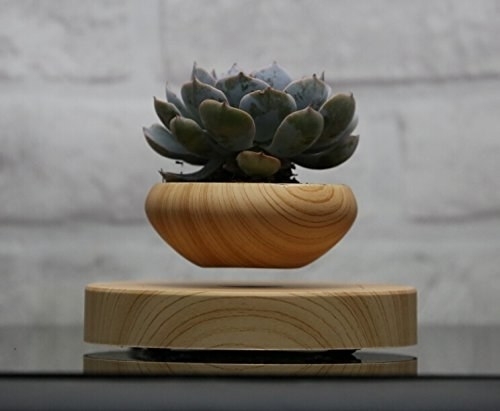 A levitating, spinning planter so you can enjoy a 360 degree view of your cool new succulent. Get it from Amazon for $56.48. 9. A glow-in-the-dark glob ball you actually kind of knead. Get it from Urban Outfitters for $4. 10. 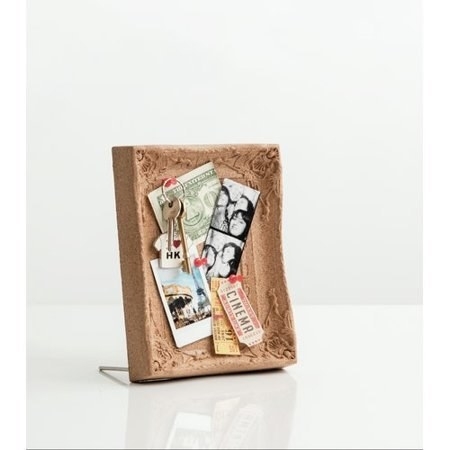 A neat cork frame you can use to display pins, photos, cool push pins, and more. 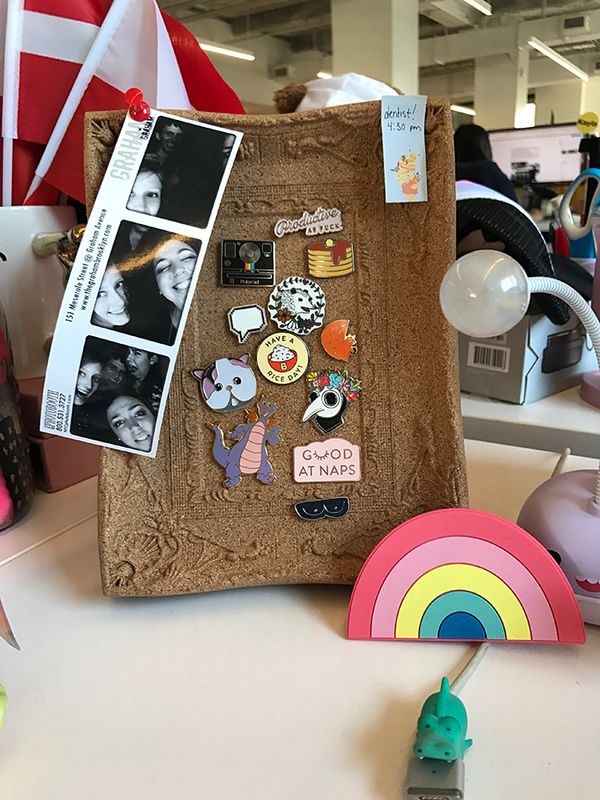 I have this frame and it's great for showing off all my pins that don't have an official home on a jacket or hat. Get it from Walmart for $31.99. 11. A gigantic bubble wand so you can make formidable bubbles that swallow whole cities (or more realistically, a leaf floating by or something. Get it from Amazon for $17.95 or Vat19 for $12.99. 12. A Breath of the Wild-inspired lantern featuring all the Divine Beasts. It even comes with a remote so you can turn this cube on the second you get home after a long day of beating up Bokoblins. Get it from VividDelights on Etsy for $35. 13. 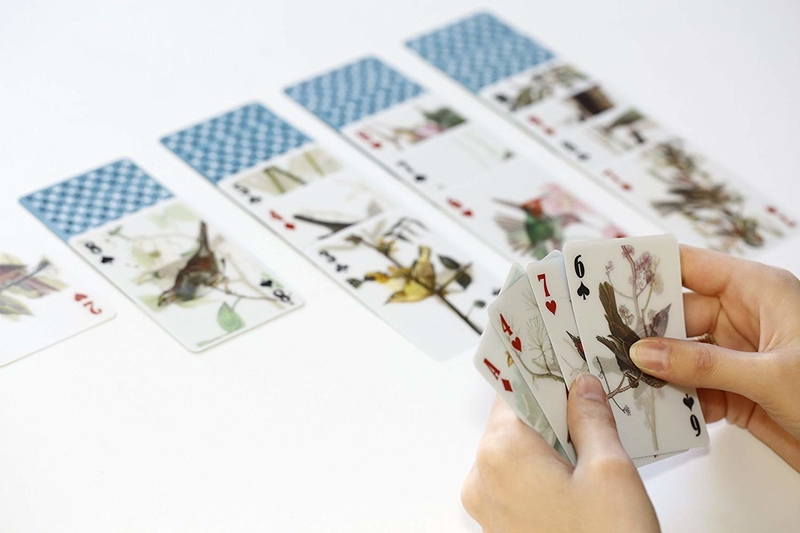 A pack of lenticular playing cards you might spend more time staring at than playing with. I have these and they're a real crowd-pleaser! 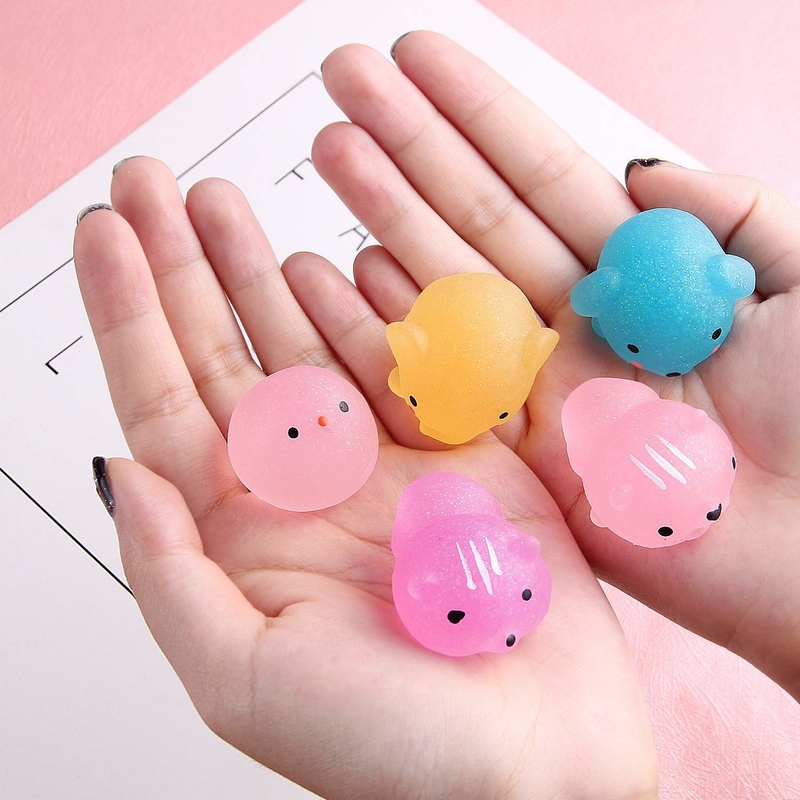 Get them from Amazon for $9. 14. A moon phase necklace to give to the person you'd pluck the moon out of the sky for. Get it from ShoShanaArt on Etsy for $22.44 (available in nine phases and any chain length). 15. A lamp for people who are sick and tired of turning on the light the conventional way. 16. 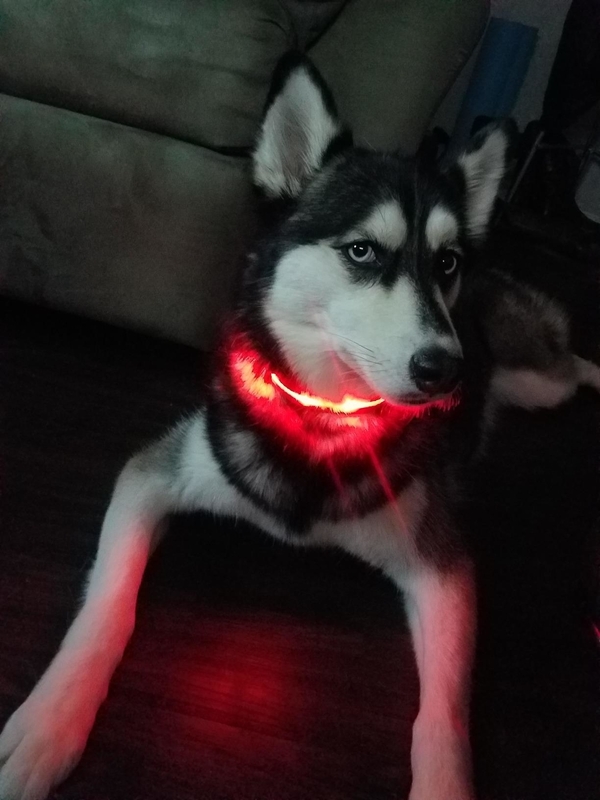 A light-up collar so your dog can be safely visible — and look super cool! 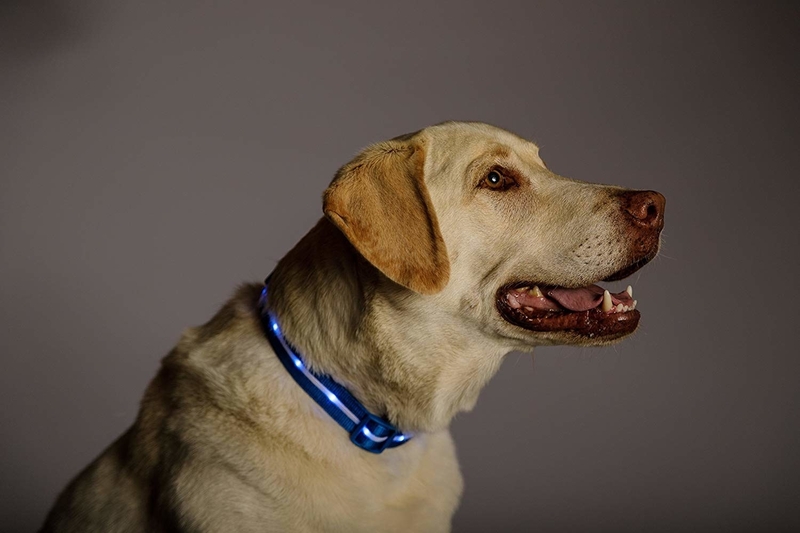 Promising review: "Love these collars and LOVE this company!! I ordered and received one back in November 2016 to keep my pups lit up every morning and evening. I do have to say it is quite fun watching the colored light dance around a pitch black yard! It's like watching a UFO hover and dart around the ground erratically." —L.M. H.
Get it from Amazon for $19.99 (available in sizes XS–L and 10 colors). 17. A cloud bath bomb that spits out a trail of rainbow joy when you plop it in water. Get it from Bella Grace Bath Co for $14.95. 18. 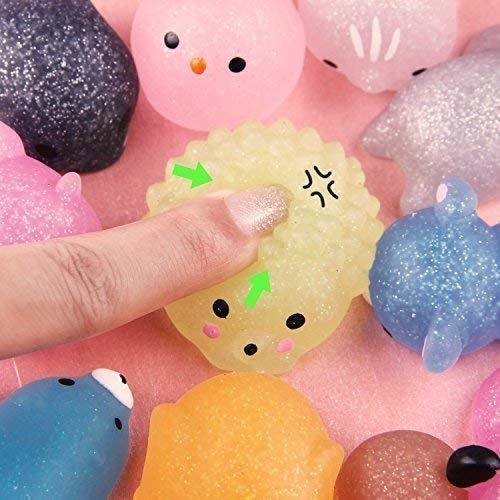 A pack of squishy, glittery friends you won't be able to stop poking. Get a pack of 16 from Amazon for $9.99. 19. Neat space lollipops for people who demand aesthetics from their candy. Get a pack of 10 from Amazon for $25.85. 20. 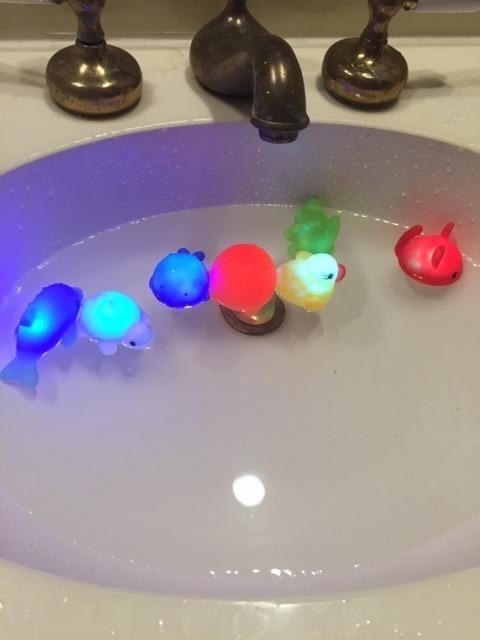 A pack of bath toys that light up. Ernie won't know what hit him when he sees this light show. Get a pack of eight from Amazon for $13.99. 21. A glass photo sphere to take surreal photos that will be the envy of all of Instagram. Just remember that this thing is basically a round magnifying glass, so keep it out of direct sunlight to avoid burning anything nearby. Get it from Amazon for $34+ (available in two sizes). 22. A diamond-inspired face mask that's a total gem of a product. 23. 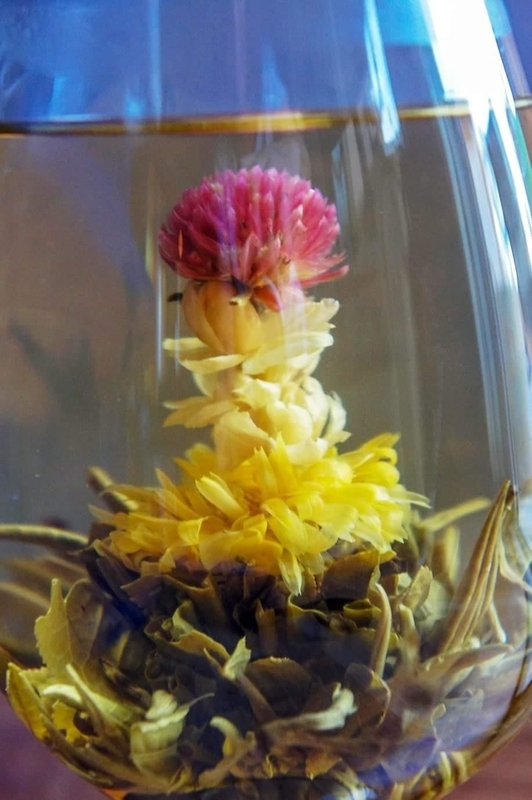 A blooming tea to showcase during your next tea party. Never threw a tea party? It's time to start, clearly. The pack comes with 12 different flavors: Heart Bouquet, Jasmine Lover, Golden Oasis, Floral Passion, Sunset Love, Fairy Lily, Eternal Love, Rising Spring, Shooting Star, Fireplace Bloom, Dancing Leaves, and Enchanting Beauty. Pair it with a glass teapot or pitcher. 24. A bottle of glittery iridescent nail polish. Just be warned: you may walk into a wall while admiring your awesome new nails. 25. A bag light to make it way easier to find snacks in your bag at night, in the movie theater, or at the club. You never know when the snack attack is gonna hit. 26. 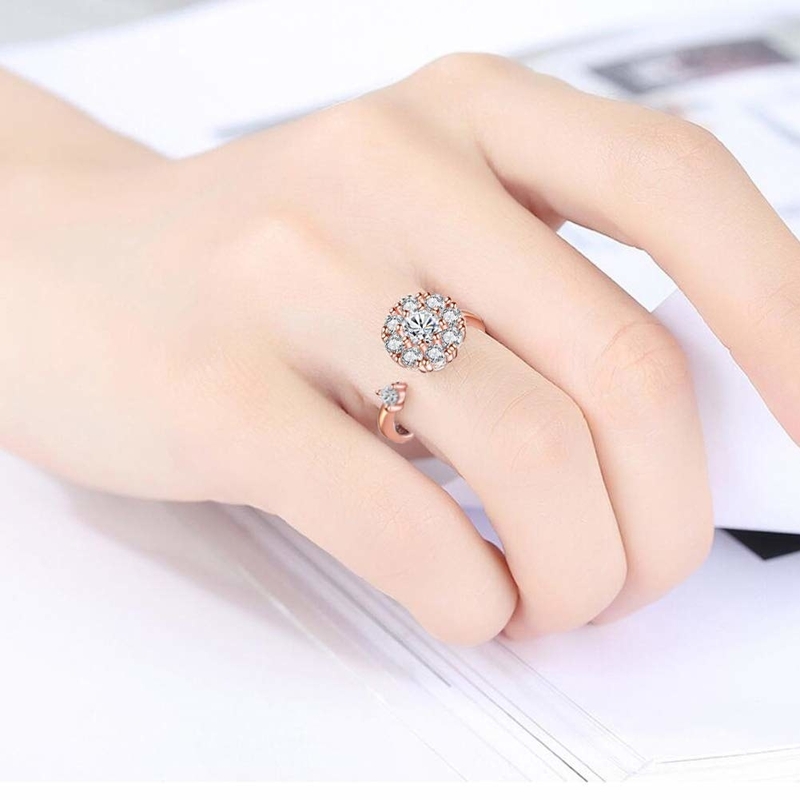 A glitzy ring that doubles as a fidget spinner to keep your fingers busy and looking good. Get it from Amazon for $13.99+ (available in three colors). 27. A pair of toe separators to help fight bunions and hammer toes — not to mention simply drab-looking toes. What a blingy way to treat your feet! They also work for painting your toenails at home. 28. 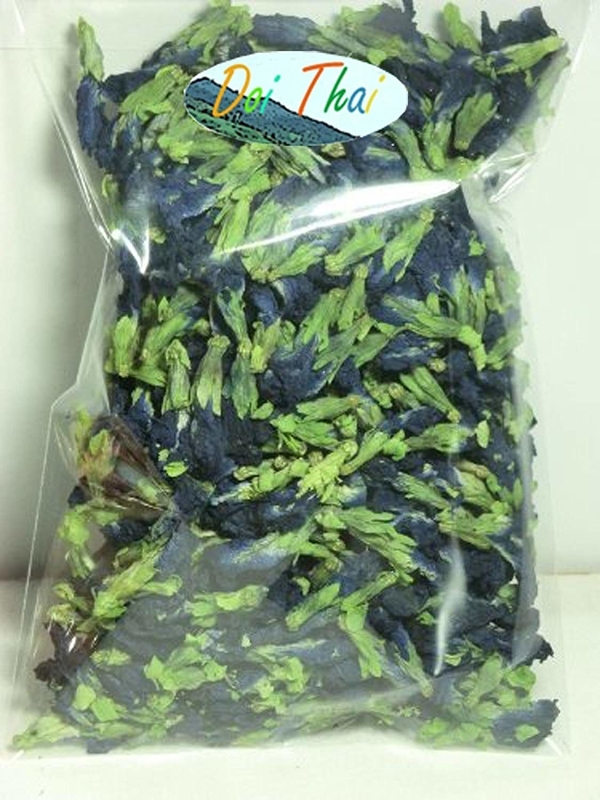 A bag of butterfly pea thai tea that CHANGES COLORS. I'd like to see your earl grey do that. Just add some citrus to your tea to make it go from blue to purple. 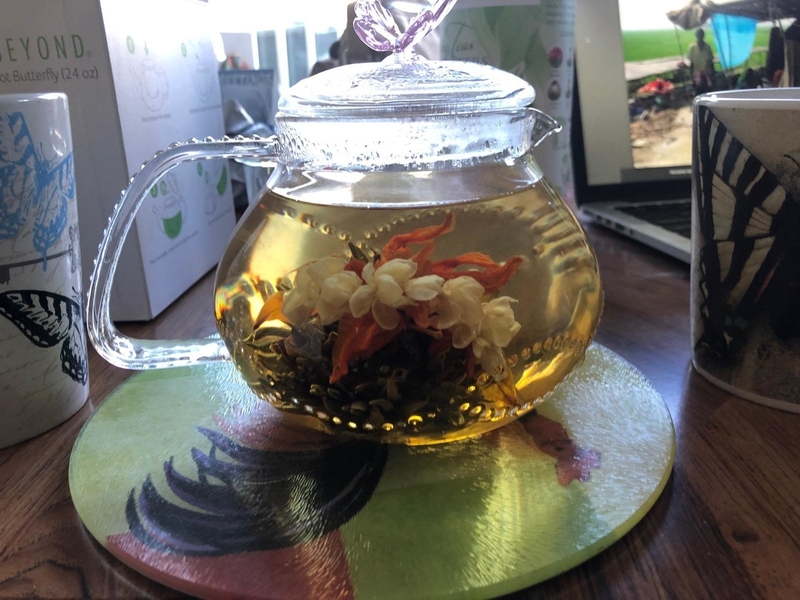 Get a fun tea infuser here. Get it from Amazon for $5.90. 29. A coffee table book featuring the art from Spider-Man: Into the Spider-Verse, aka one of the most visually pleasing movies of all time. Get it from Amazon for $35.96 (ships in a month or two). 30. 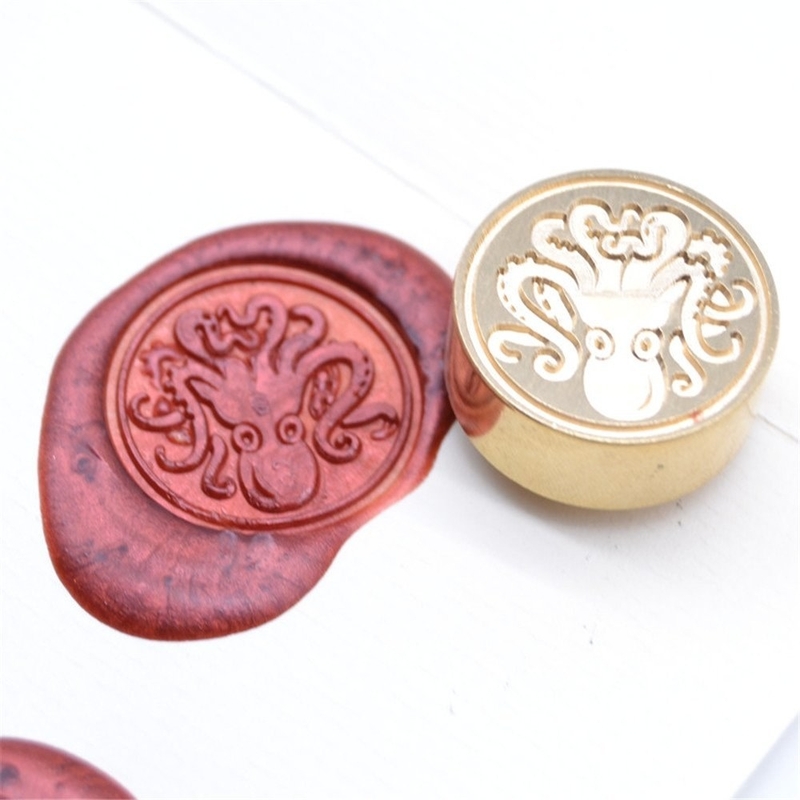 And a stamper so you can bring back snail mail and stamp everything with a wax seal. 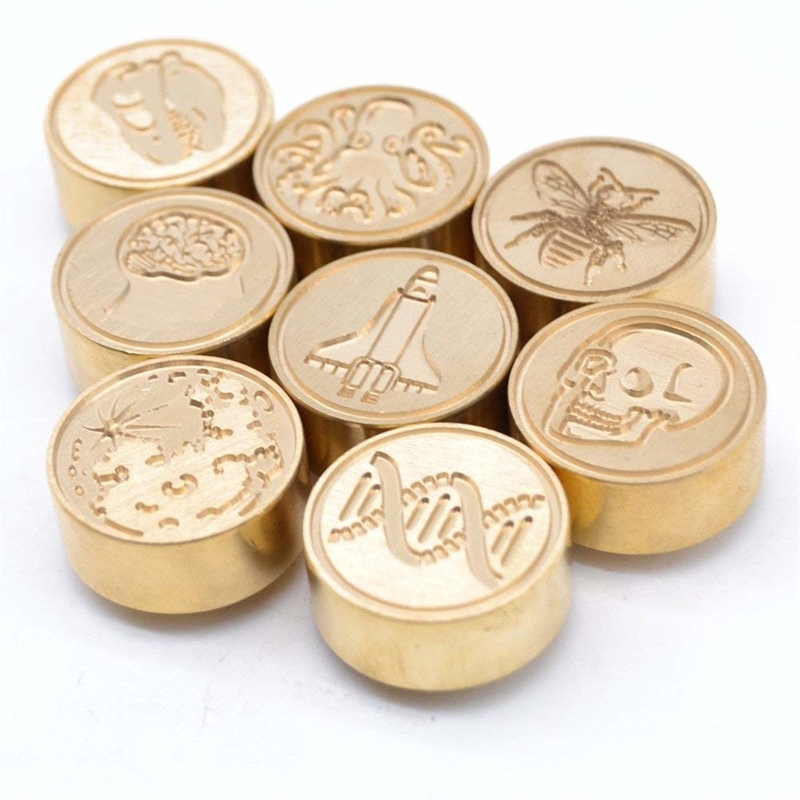 Get a pack of melting wax to go with your new stamper! Get it from Amazon for $13.59 (available in 22 shapes).